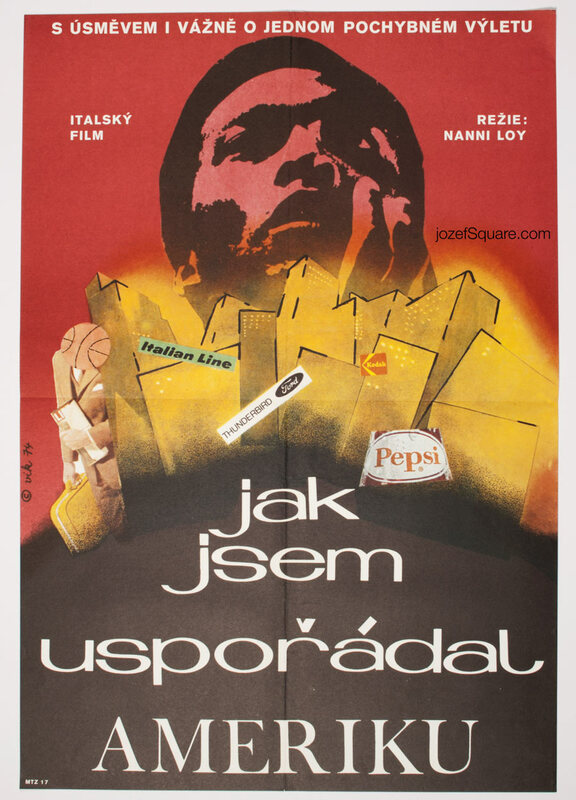 Movie poster for Italian comedy drama starring Paolo Villaggio with fabulous collage by Czech artist Petr Vápeník. 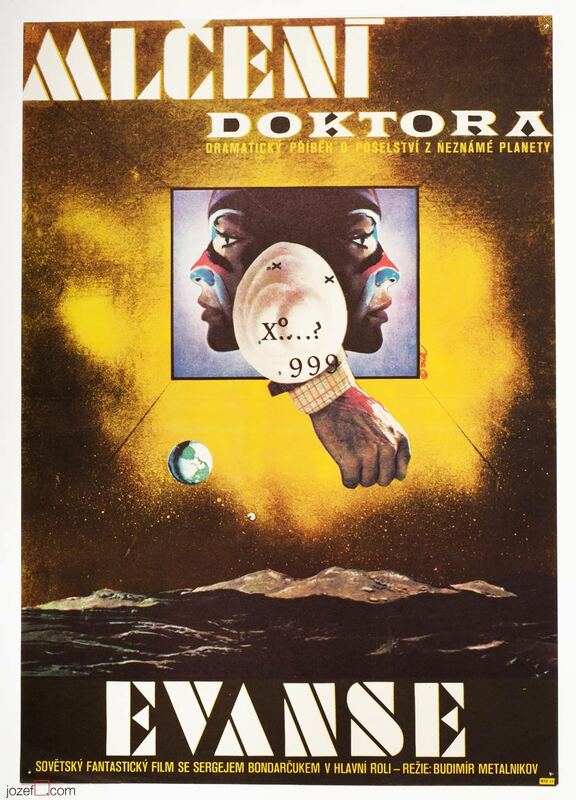 Abstract stencil collage poster design by Petr Vápeník. 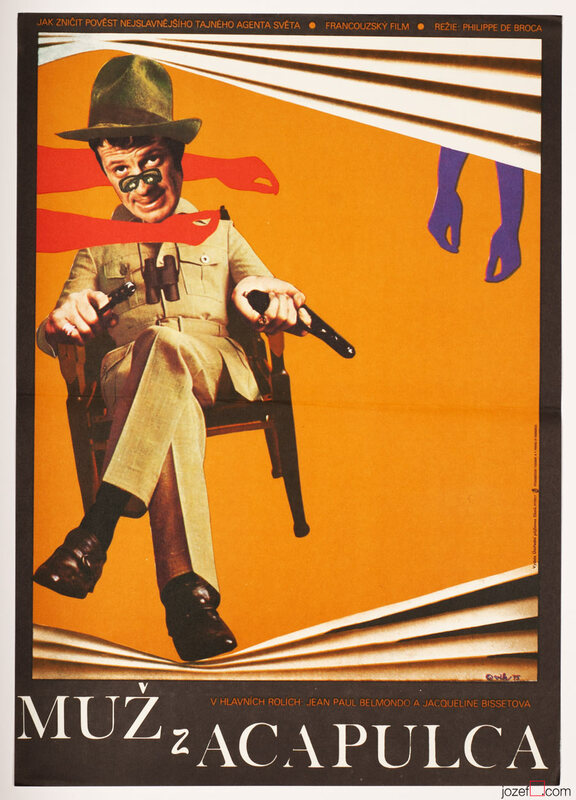 70s movie poster designs in our archive. 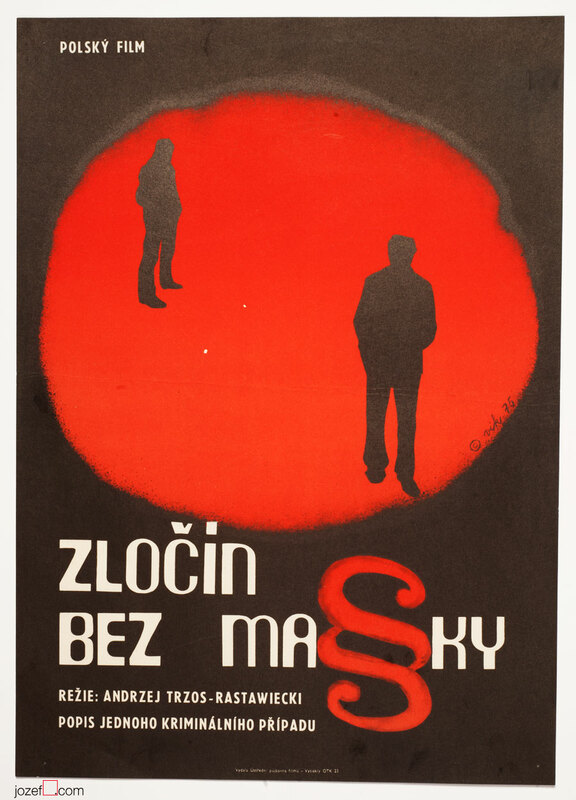 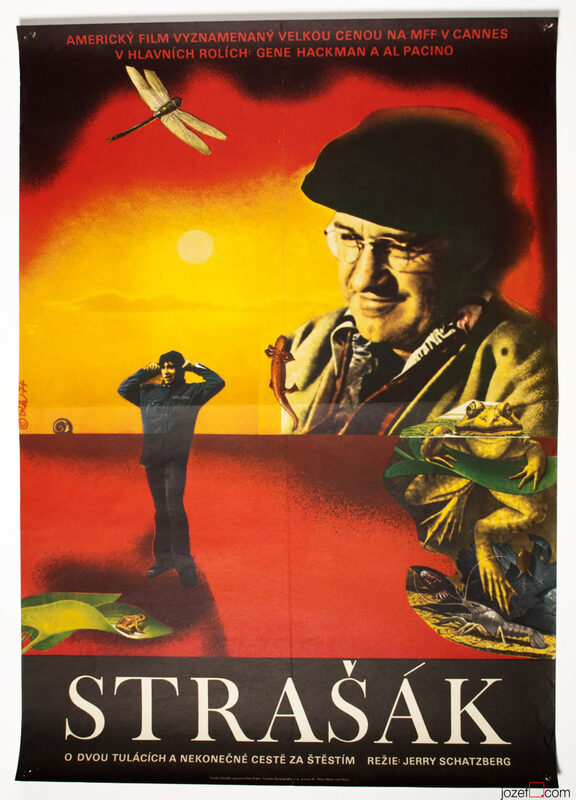 Be the first to review “Movie Poster – I Fix America and Return, Petr Vápeník, 1974” Click here to cancel reply.